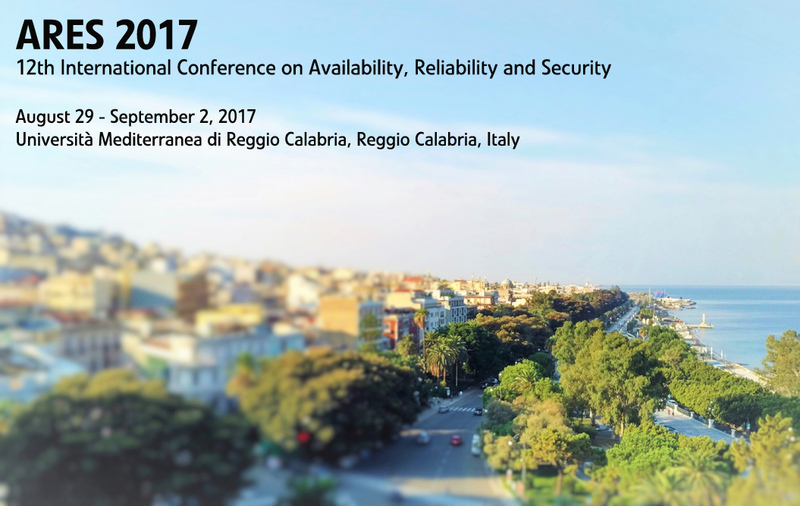 The ARES Conferences have been published by Conference Publishing Services (CPS). For information about CPS and indexing we kindly refer to the CPS hompage. 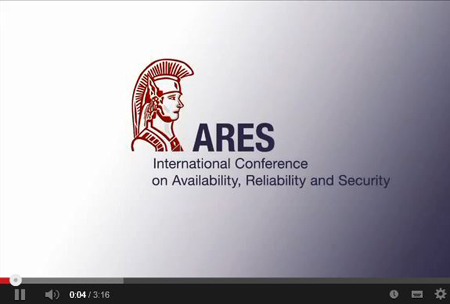 Details about each ARES edition can be found here. Gary McGraw Ph.D., Cigital Inc.